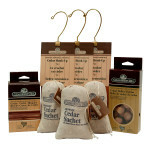 Giles & Kendall Inc. is the manufacturer of CedarSafe® Natural Closet Liners made from 100% Aromatic Eastern Redcedar. 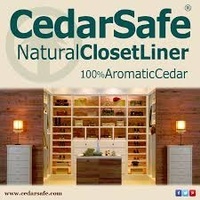 Cedar closet lining is offered in solid Tongue-and-Groove planks and Flakeboard panels. 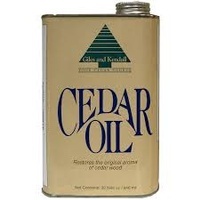 Furthermore, Giles and Kendall is the world's leading producer of pure Virginiana Cedarwood oil, which is requested by some of the world's finest perfumers.